These 8 countries that produce the most natural gas in the world are fully devoted to milking the cow while it lasts. Before we head on to the biggest natural gas producers in the world, let us first say something about the process of natural gas formation and the history of its use. Natural gas is created when the layers of the remains of animals, as well as plants, are subjected to extreme heat and pressure, two elements which occur due to the layers being present under the Earth’s surface, over the course of several million years. It is a part of fossil fuels and is a very important source of energy in the world, with the energy provided by the fossil fuel being used for various purposes such as cooking, electricity generation and heating. Furthermore, natural gas is also used as fuel for various vehicles while another use of natural gas includes it being used as a chemical feedstock in plastic manufacturing and other organic chemicals as well. Fossil fuel is considered to be a non-renewable resource, which means it is not naturally replenished over the course of time. 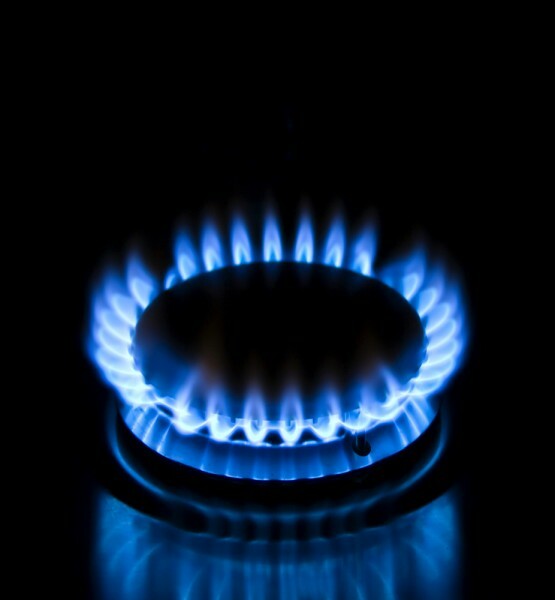 Natural gas has been used for around 2,500 years, with most believing the discovery of natural gas to center around the 500 BC mark. Other estimates even place the usage of natural gas at 1000 BC. It was first used in China where the Chinese discovered a method to allow the transport of natural gas which was seeping above from the ground via pipelines made of a material such as bamboo, in order to boil salt water so they could extract the salt from it. Industrial extraction of natural gas came much later, in 1825 in the United States of America. This led to the global popularity of natural gas, and the resulting extraction means that even 7 years ago, around 8% of the entire global reserves had already been used. Studies have suggested that at the current rate of consumption of natural gas, the total reserves will last around 250 years. If the rate keeps increasing, then the reserves could run out within a century. There are significant concerns regarding the environmental impact of natural gas production. As mentioned earlier, natural gas mainly consists of methane, which is a very harmful greenhouse gas, much more potent than even carbon dioxide. The fossil fuel crisis has gripped the world and it not surprising that countries are uniting together in order to fight against this. Currently, 80% of the energy which is used by people for various purposes such as fuel or powering their homes comes from fossil fuels. The burning of fossil fuels releases harmful gasses which are part of the reason that climate change has become a very real worry. Furthermore, it is interesting to note that even though the supply of gas will last at least several decades more, a large part of Europe is still dependent on Russia for their supply of gas. While countries such as the Netherlands, Denmark, France, and Romania can claim that any disruption of gas supply will not have a significant impact on them, the same is not true for other countries such as Lithuania, Finland, and Estonia. Considering the rocky relationship Russia has with the West, any trigger could have a major impact on the supply of natural gas available to these countries. On the other hand, if fossil fuels are not your thing, you might be interested more in entertainment. If that is the case, then you may very well be interested in the 8 countries that produce the most movies in the world.